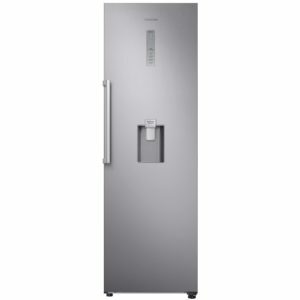 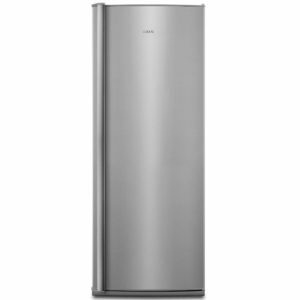 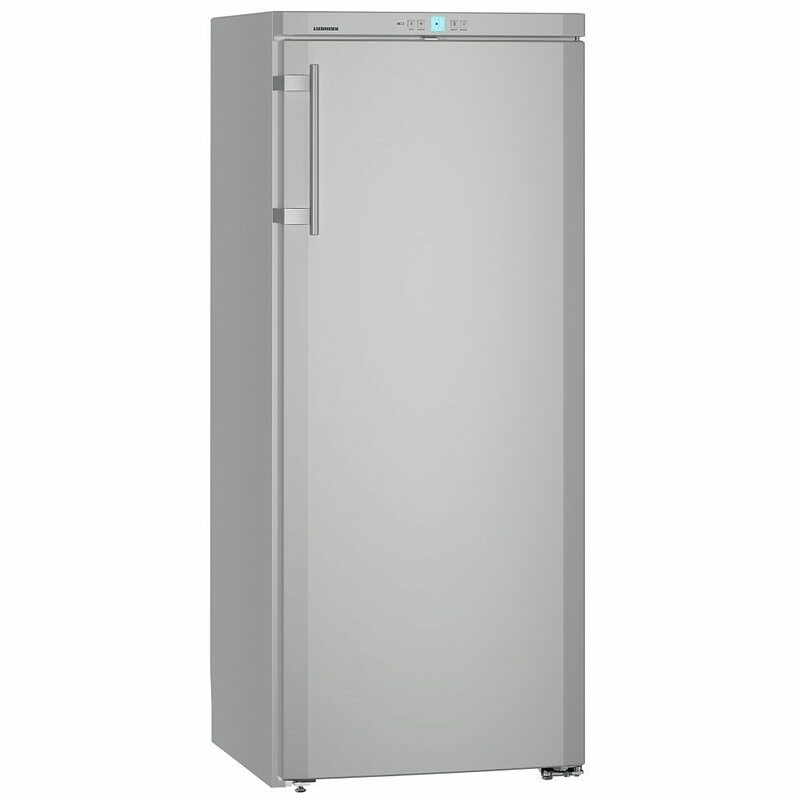 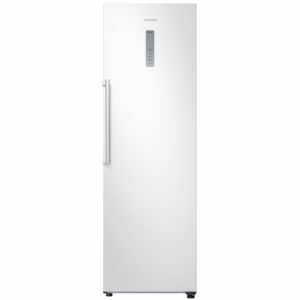 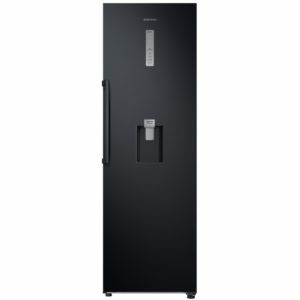 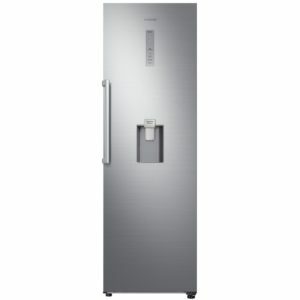 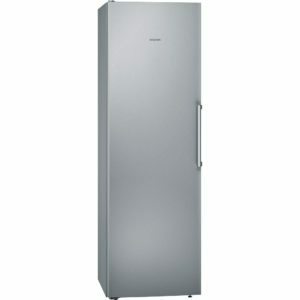 Offering 297 litres of storage space, this handy fridge from Liebherr is ideal for a busy kitchen. Liebherr’s Power Cooling system keeps cool air circulating through the compartment, keeping the temperature and humidity even. 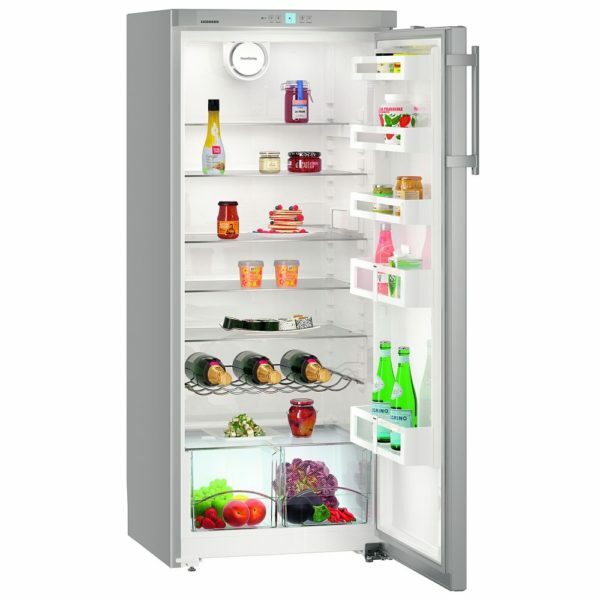 Perfect for keeping all your fresh food in great condition. With an A++ energy rating, running costs will be kept low for extra peace of mind.